The British Gazette » Bitcoin: Something must be done. Before the bubble bursts! Every so often I receive an email advising me to invest in Bitcoin. They suggest that a small investment of £100 will turn me into a millionaire in next to no time! A dare say that if I was writing this on 14th December 1720, I would have received similar advice in relation to shares in the South Sea Company. And we all know that went well! 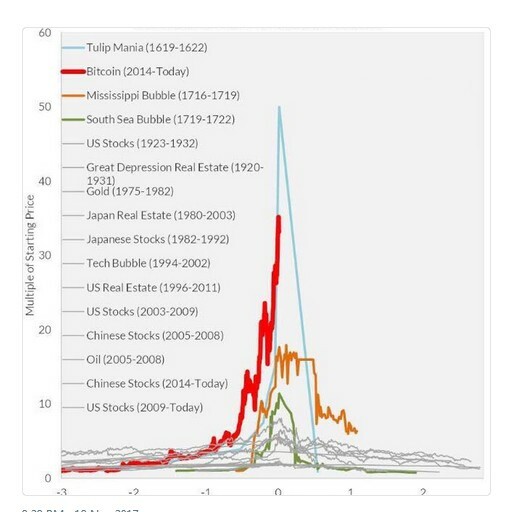 The above image serves to illustrate the possibility that Bitcoin is a classic bubble! For myself, I am taking the advice of a certain Mr Warren Buffet who advised people not to touch Bitcoin with a bargepole! However, listening to the video bellow you will see that Bitcoin is attractive to many. Not as a “get rich quick scheme” but as a means of monetary exchange. You see there are good people living in countries like Zimbabwe whose national currency is more useful as wallpaper than as a means of exchange. However, Bitcoin’s claimed advantage – it’s absence of government regulation is it’s biggest disadvantage. The most important thing a currency must have is confidence. Confidence that the piece of paper you have in your leather wallet or in the case of Bitcoin, online wallet, is actually worth something more than the paper it is printed on! Traditionally, before governments sought to borrow and spend their way out of difficulties, currencies were valued against a benchmark: Gold. A bank or a national treasury would not issue more currency over a certain ratio to the amount of gold it held in it’s reserves. This broke down as politicians sought to spend more than they collected in taxes. The British Gazette therefore has a suggestion. One that will not go down well with many Kippers as the United Nations comes a good second in terms of their dislike to the European Union! 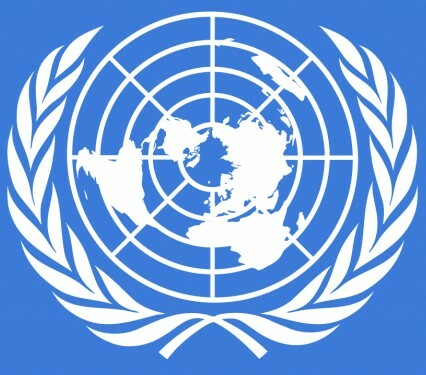 What the British Gazette suggests is that UN member states ought to be invited to sign and ratify a treaty. This will be to establish a new currency. The currency will be independent of any sovereign state and it will be open to all persons (natural or bodies corporate) to use. Certain bodies corporate will be able to register as a currency exchange for the new currency. For this they will have to comply with a gold standard and hold a certain amount of gold bullion (either in their own approved vaults or another approved vault) and they will be limited therefore in the amount of currency they can issue. This currency will be able to be used and function as a cryptocurrency. This will afford persons (natural or bodies corporate) across the world a safe currency free of political manipulation. It will however be regulated. The currency exchanges will have to know who they are dealing with and the taxation authorities of UN member states must have the right to be informed. People may not like paying tax but how else are the schools and hospitals going to be kept running? 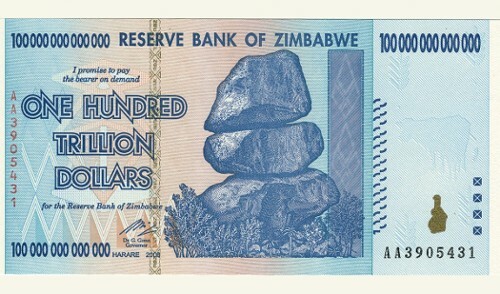 What should this currency be called? With the new currency being linked to gold, it would make sense for authorised bodies to mint coins: The UNO flag could serve as a useful symbol. Herewith a video explaining Bitcoin: Herewith some links about Bitcoin. Have you checked out the Bradbury Pound that doers away with the control by big banks?